Why avoid probate? Well, it’s long, it’s costly, and mineral and royalty estates can add some additional challenges, especially if the properties are located in a different state than where the decedent was domiciled. Probate is typically administered where the decedent established their home. The estate is subject to the requirements of that particular jurisdiction. So what happens when the royalties are coming from a different state? As you can imagine, different states have different requirements. For example, if an estate is probated in California, but oil and gas properties are owned in Oklahoma, more than likely probate will need to be opened in Oklahoma as well because Oklahoma generally does not accept a foreign probate. Putting your royalty and mineral properties into a life estate is a great way to accomplish transferring title now, but retaining the right to enjoy the properties for the remainder of your life. This can include the right to continue receiving oil royalty income from a producing well. It can also simplify things with the oil and gas companies. If a company has been notified of the title change, all they should need is a Death Certificate to put the new owners in pay when that time comes. Trusts can really simplify an estate. 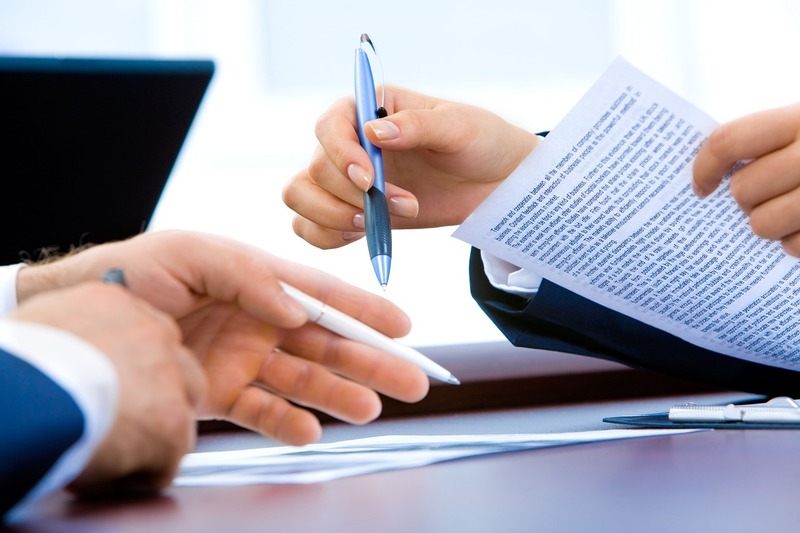 If setup right, putting your oil and gas properties in a trust can avoid probate. How? John Doe and the John Doe Trust are separate entities. John Doe may pass away, but the trust will live on! – caveat – depending on the terms of the trust. The trust agreement dictates what will happen to the mineral properties, who will manage them, how the royalty income will be distributed, etc. Business entities come in different forms, namely sole proprietorships, partnerships or corporations. Similar to a trust, these entities are separate from the owner. Whenever the owner passes away, the business entity is governed by the corporate documents rather than the estate. This means the company may either continue operating or dissolve depending on how the company is setup. Lastly, and maybe the most obvious way to avoid royalty interests being subject to probate is selling the royalties before they become part of the estate. If you are interested in receiving a non-binding offer, click on our Receive An Offer page. You can also email us at info@LegacyRoyalties.com or call (800) 950-6954. If you have general questions pertaining to your royalty interests, we are happy to try to answer those as well.